I produce and direct short films about good things to eat and drink. I take pictures as well. And I like stories. Storytelling is central to all I do. For 17 years I worked for the BBC, making programmes about food whenever possible, and quite a lot of other things as well. I won media awards from the likes of Sony, the Royal Television Society and the New York Festival of Television and Film. At the BBC I learnt to shoot and edit my own films and since 2011 I’ve been working freelance in order to specialise in short films about food and drink. I still work in food TV occasionally. But I now produce delicious films and photographs for chefs and farmers, cafés and charities, bakeries and cookery schools, chocolatiers, restaurants and food magazines as well. Telling stories about good things to eat and drink is what gets me out of bed in the morning. If my films and pictures make you feel at all hungry, then I consider that a good day’s work. Chances are your audience will agree. This is one of six fast-paced food films I shot, edited and directed for Viva Strawberries. If you’ve got 59 seconds to spare then please take a look. Then let’s start thinking of the most delicious ways to tell your food story on screen. 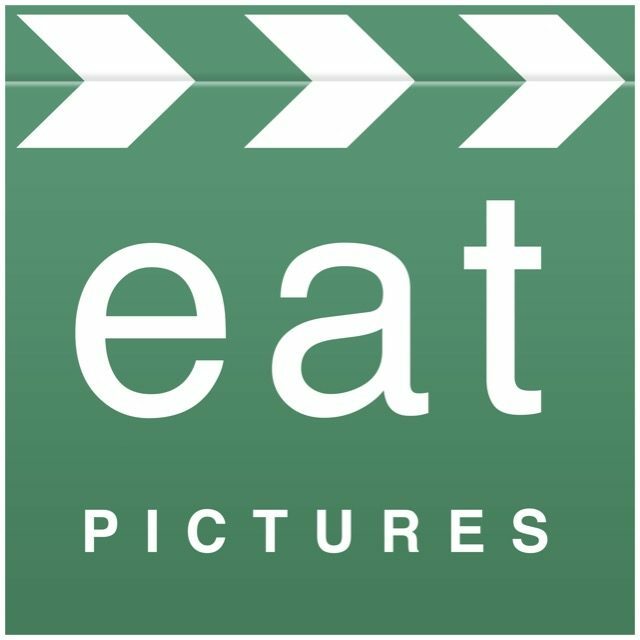 You can see more in the food films section of this website, on the Eat Pictures YouTube channel, and in my recent work blog pages. Or contact me to discuss new ways of sharing your food and drink stories with Eat Pictures.